No site about dogs in North Idaho would be complete with out a post on EZY Dog so here it is! EZY Dog is a local company out of Sandpoint that makes quality equipment for dogs; collars, harnesses, leashes, packs, coats, etc. 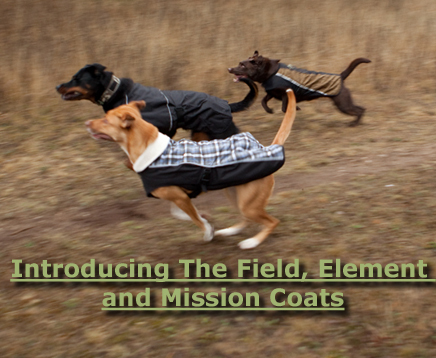 Their niche is in making dog products that work, last, and they all look good. Their products are geared toward outdoor fun with your dog; what could be more perfect for North Idaho?